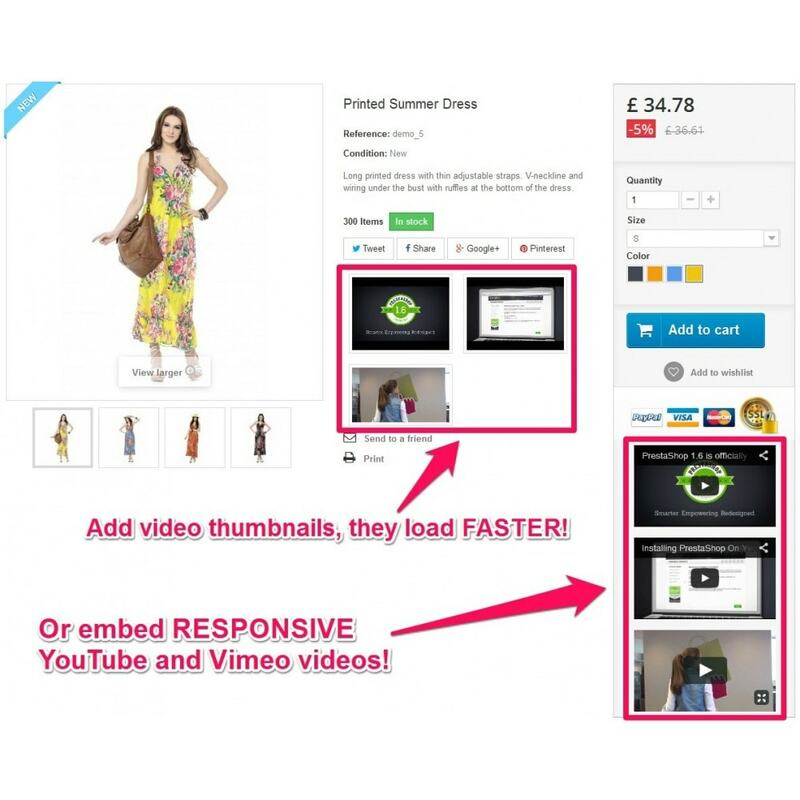 "YouTube and Vimeo product videos" module is a BETTER way to interact with your customer! 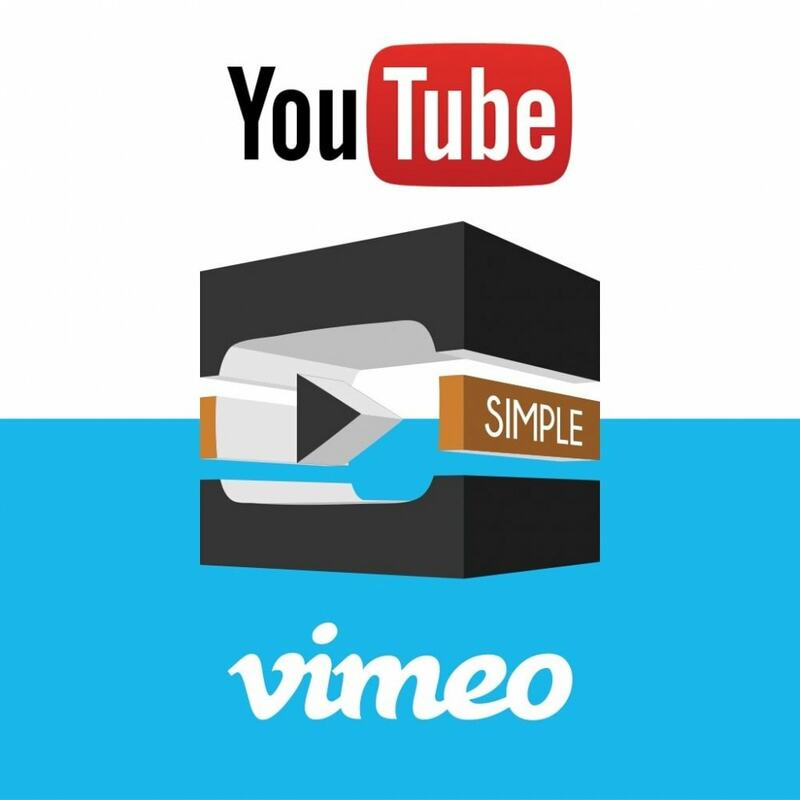 YouTube and Vimeo videos are SEO Friendly. 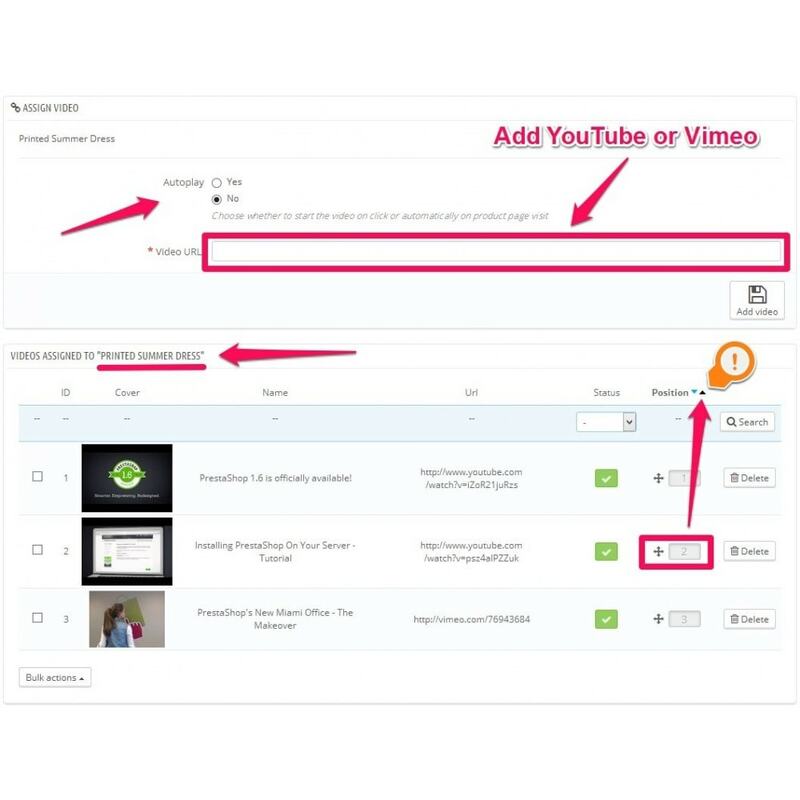 Assign YouTube or Vimeo videos to products with a few clicks! 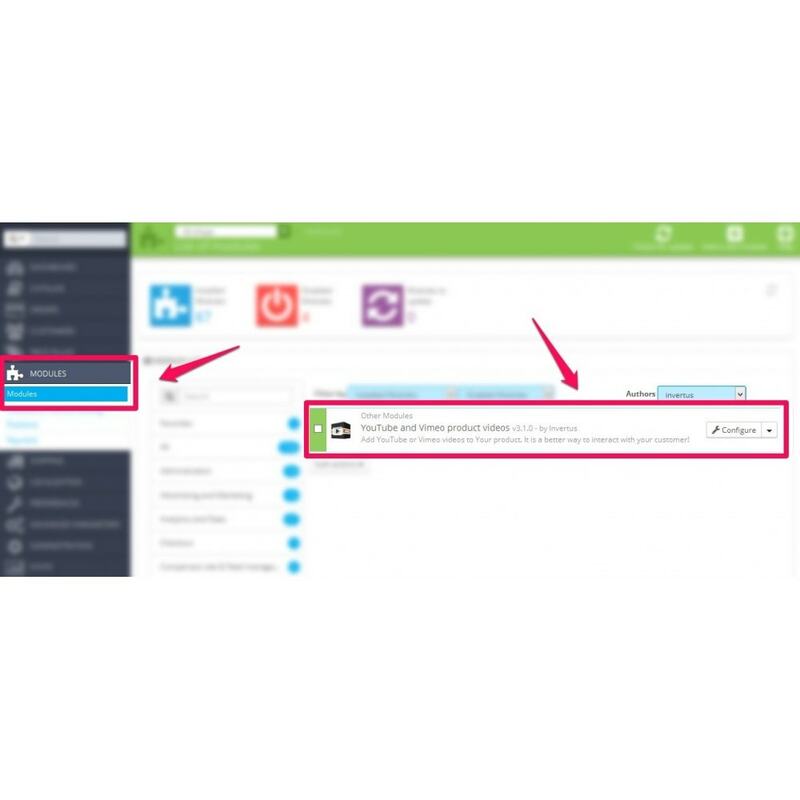 Enjoy simple sleek module interface with AJAX, which saves Your time and increase work efficiency. It just works! 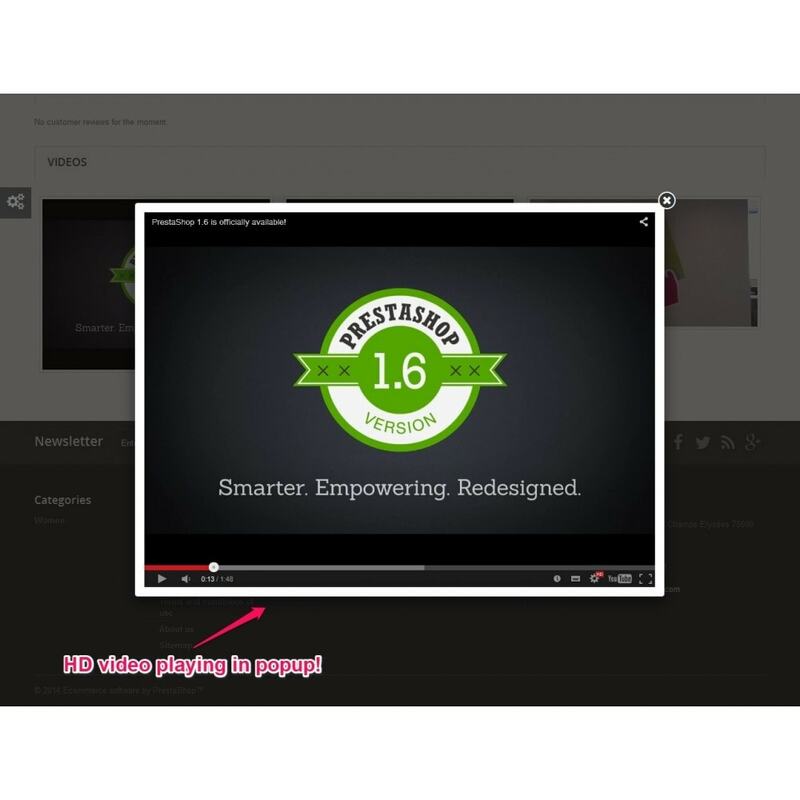 Users can view videos directly in product page on any device. 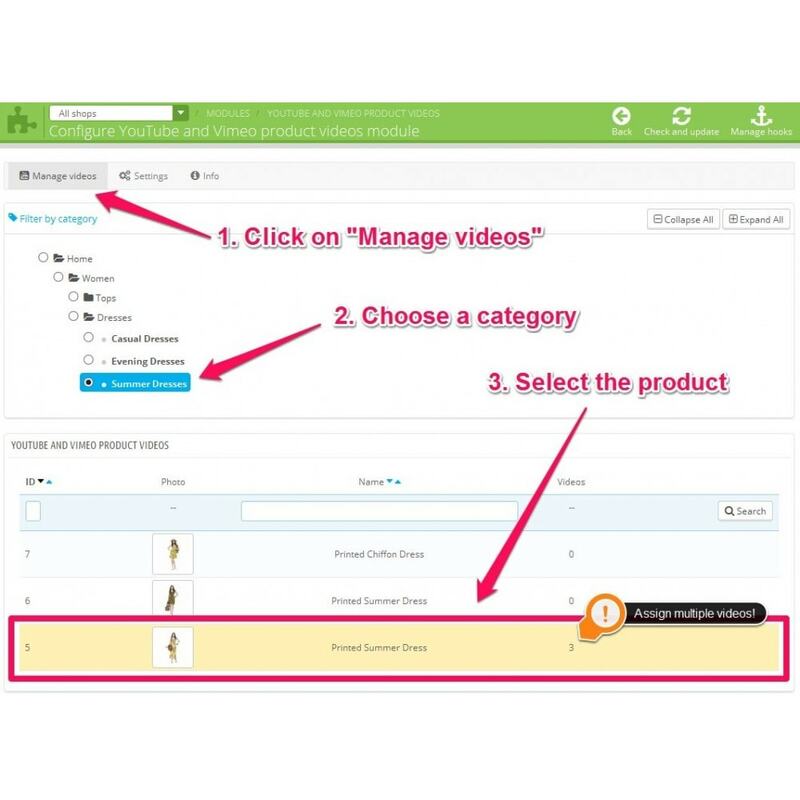 Saves time spent looking for product videos. 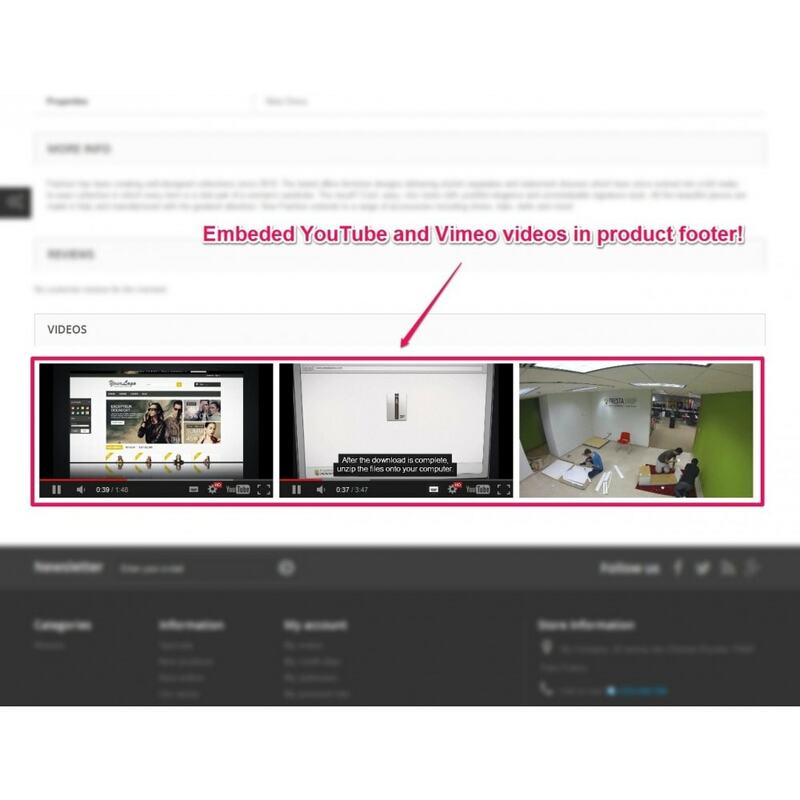 Product review videos helps to get better insight about the product. Leads customers to faster buying decision. Helps to memorize the characteristics of the product. [-] BO : Now youtube API fields gets spaces stripped to ensure there are no accidental spaces left.